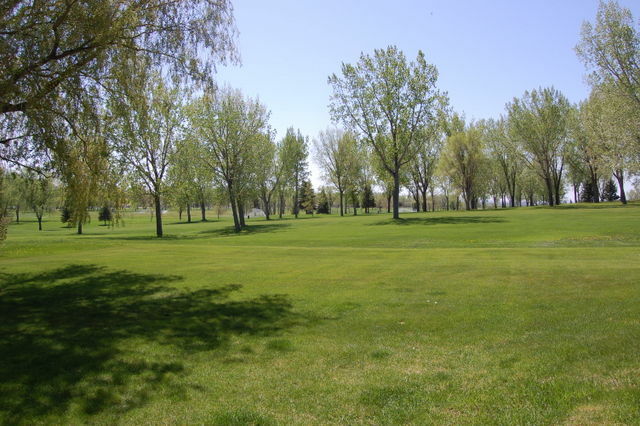 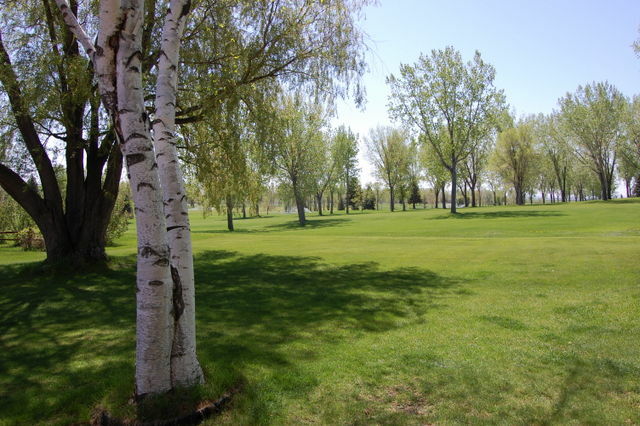 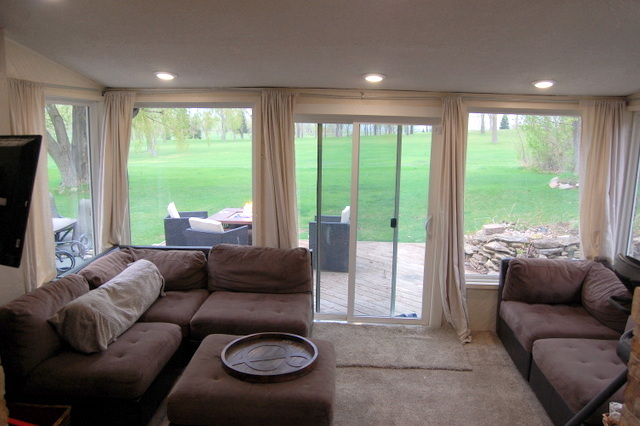 WALK ONTO THE GOLF COURSE FROM YOUR BACKYARD- Just off the 18th fairway- this home features a new kitchen with large island/snack bar, granite countertops, and stainless appliances. 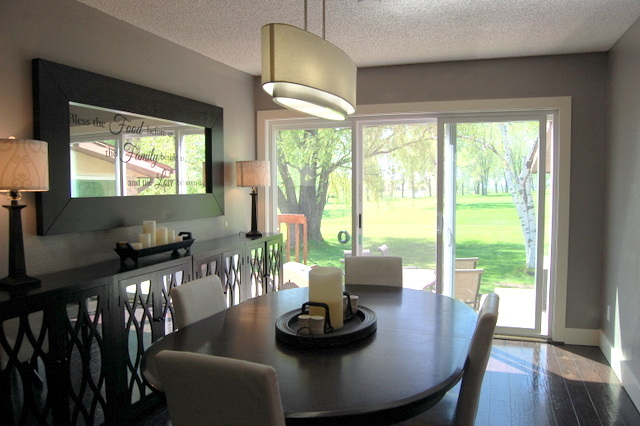 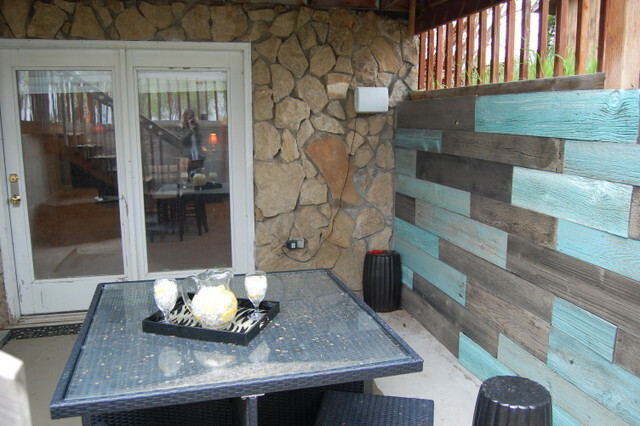 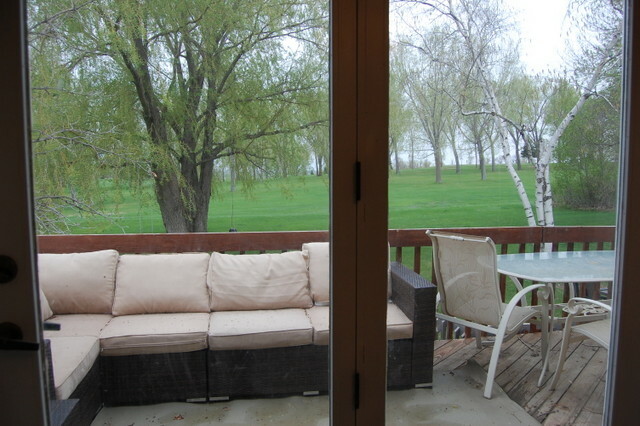 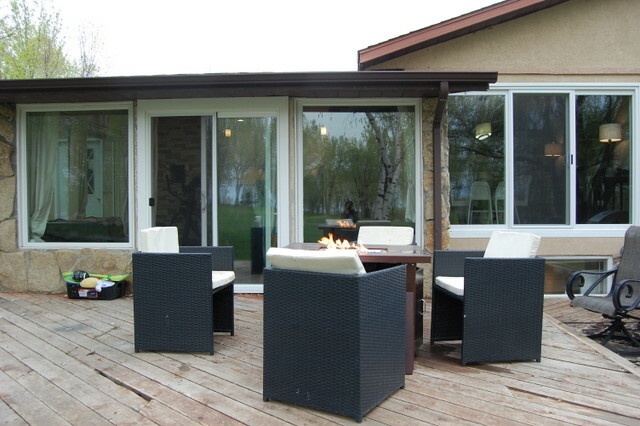 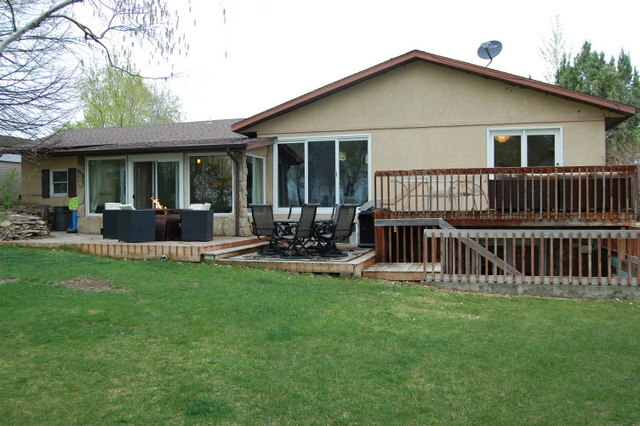 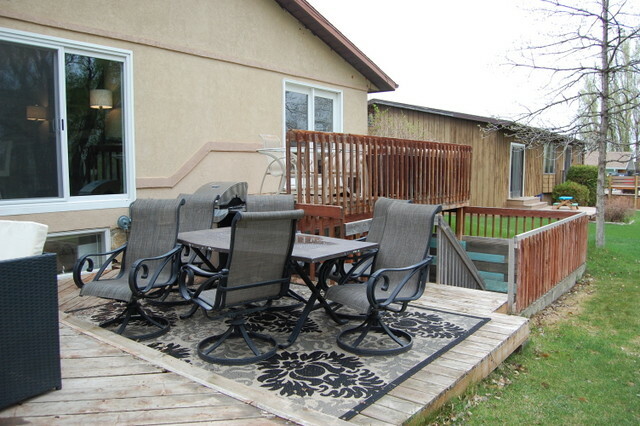 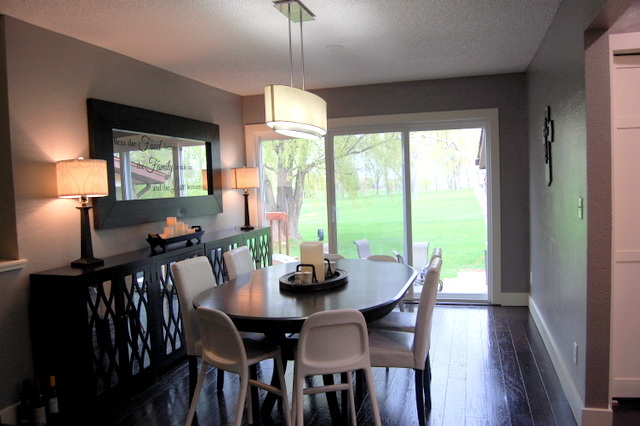 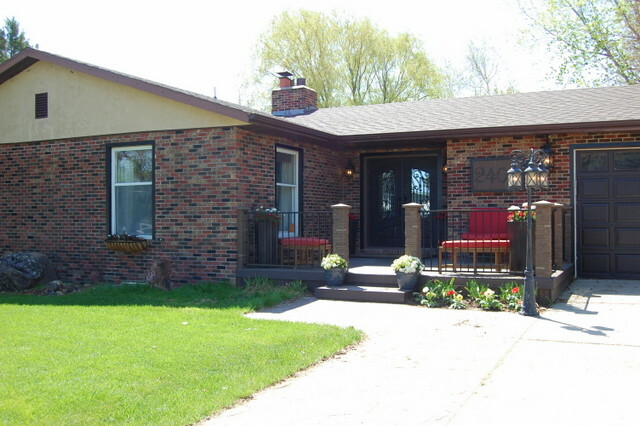 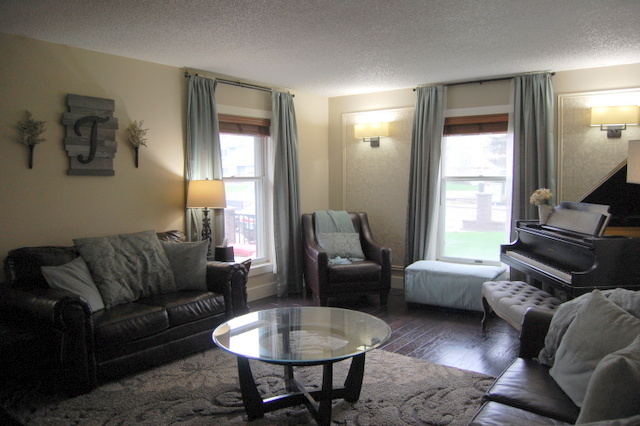 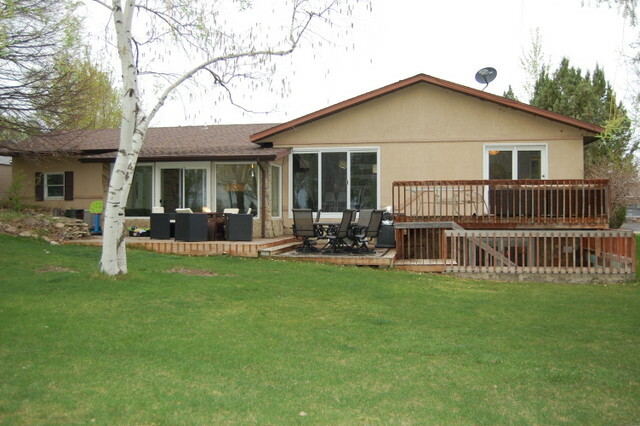 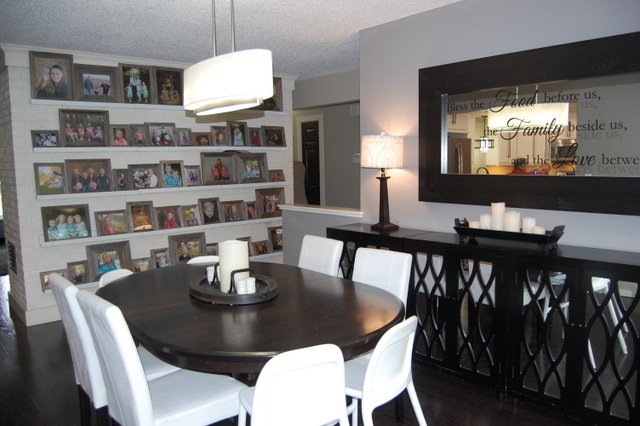 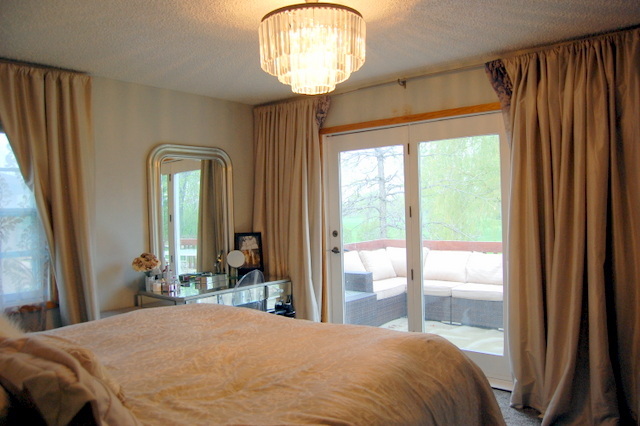 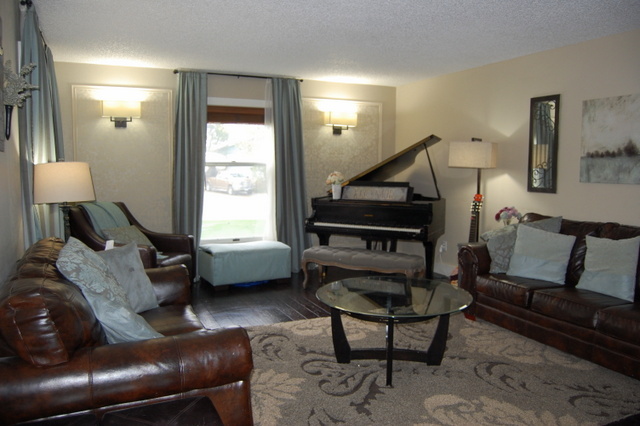 Cozy sunroom and formal dining room both have access to the multi-level deck and backyard. 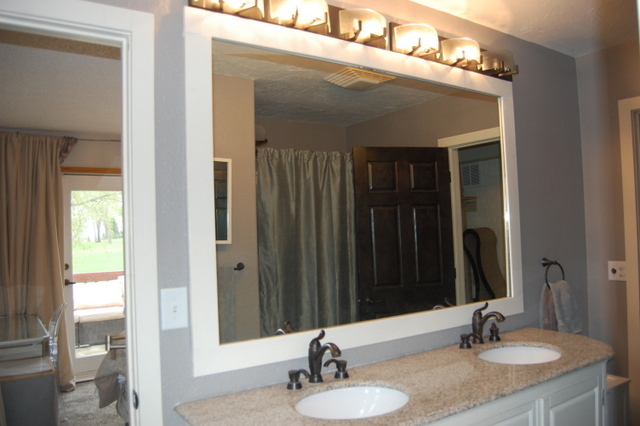 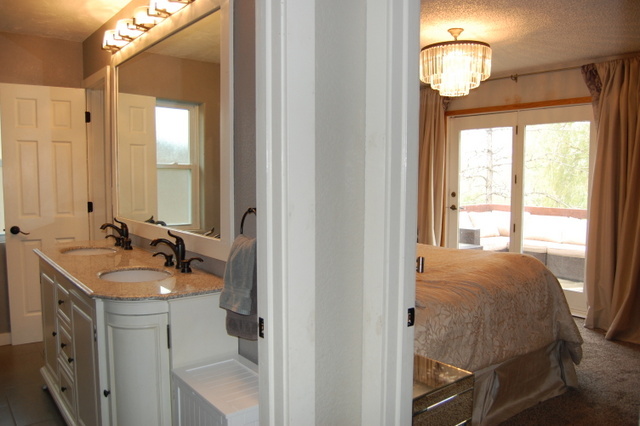 3 bedrooms, updated full bath, plus half bath and main floor laundry. 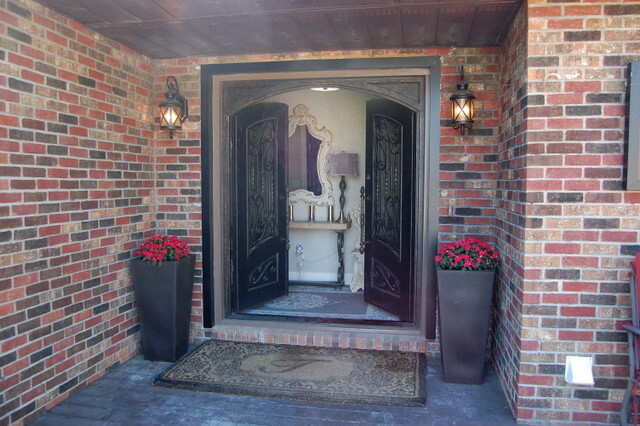 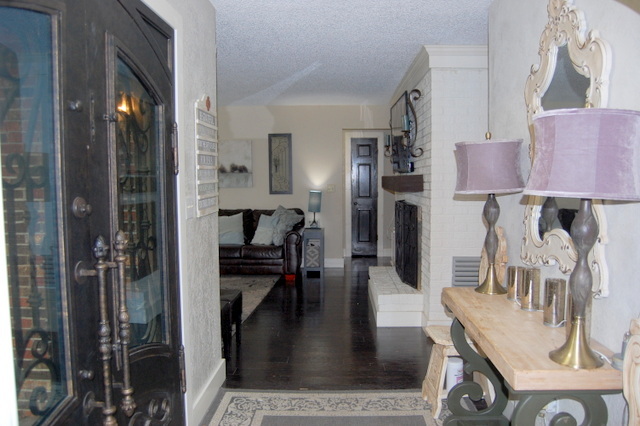 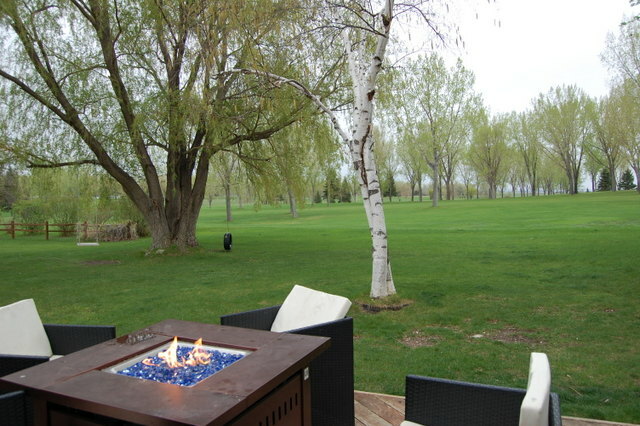 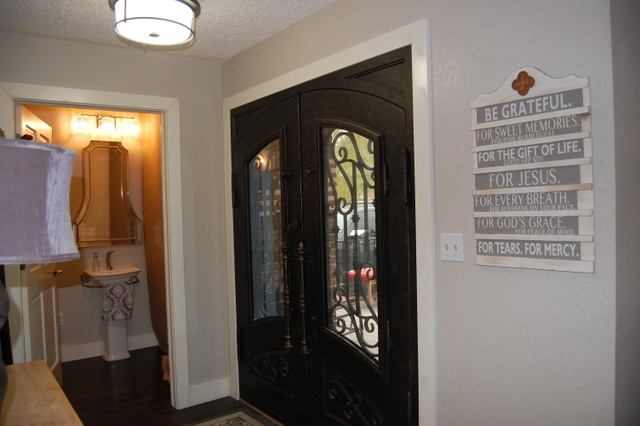 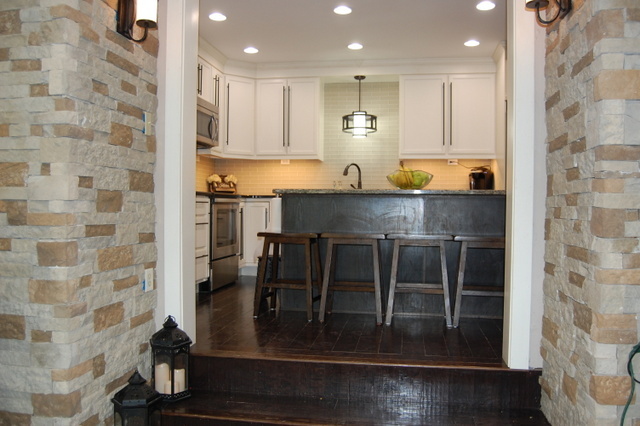 Gracious double door entrance, front patio, formal living room and wood burning fireplace. 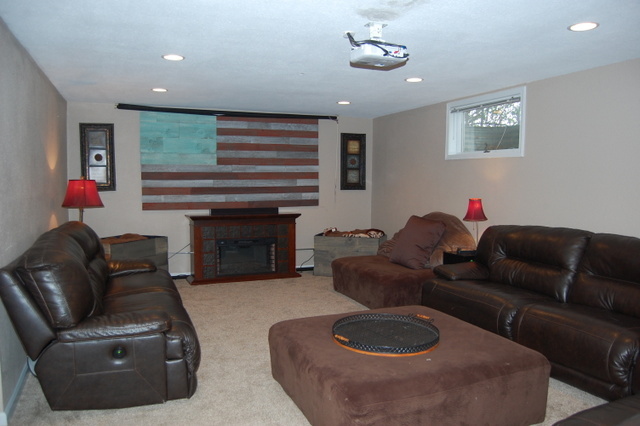 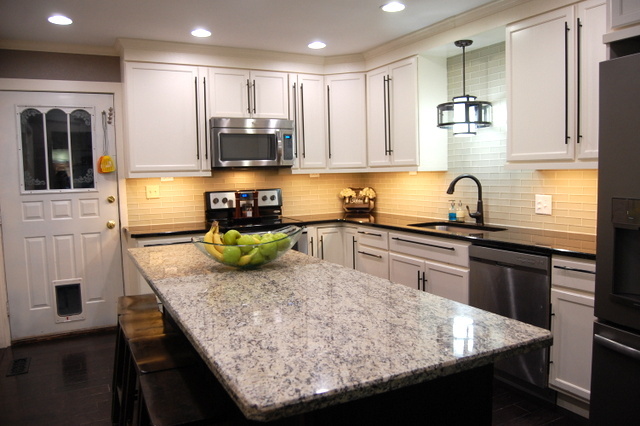 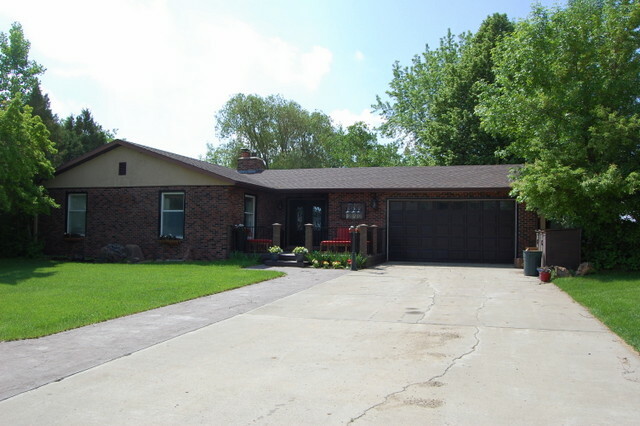 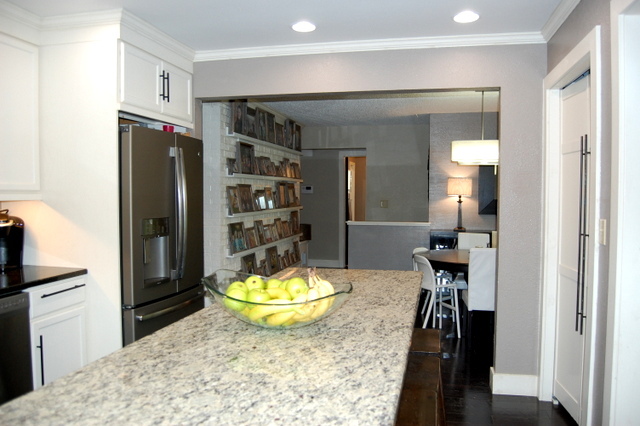 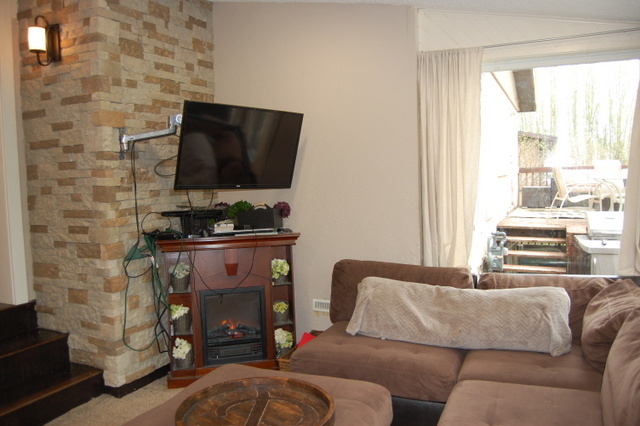 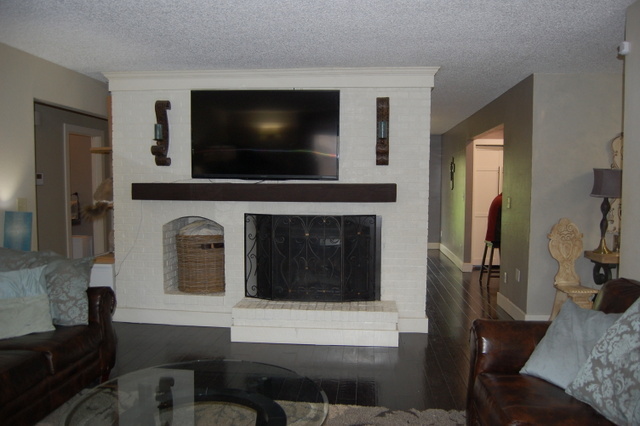 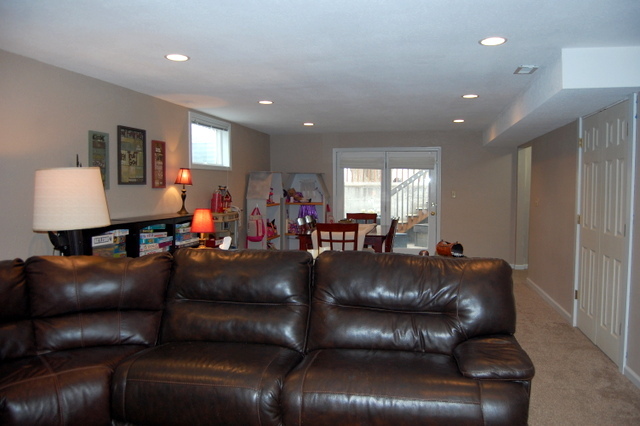 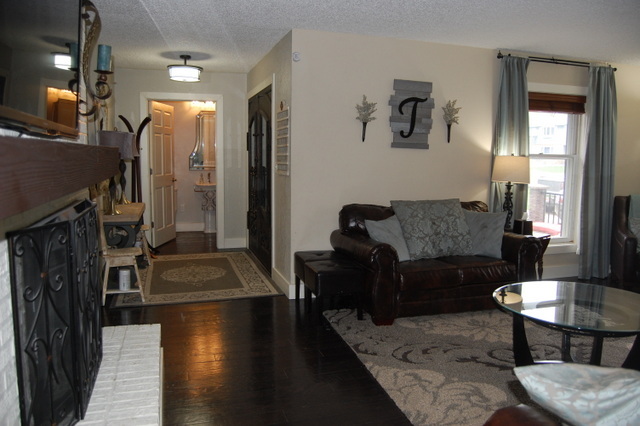 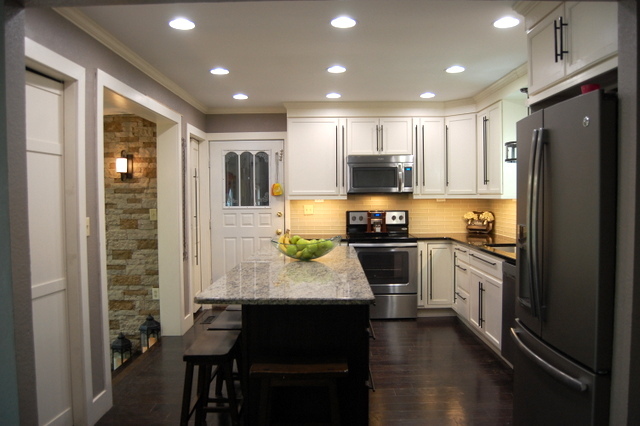 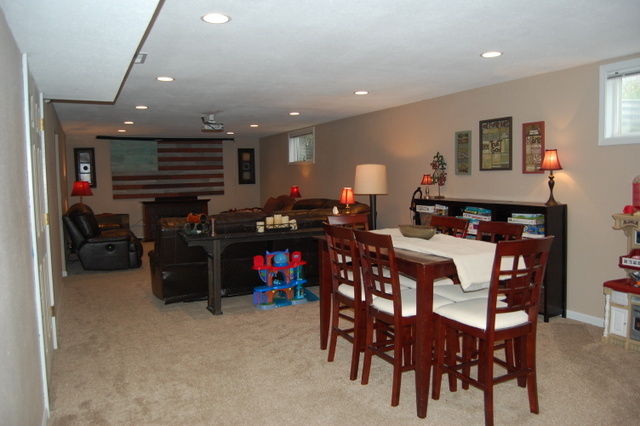 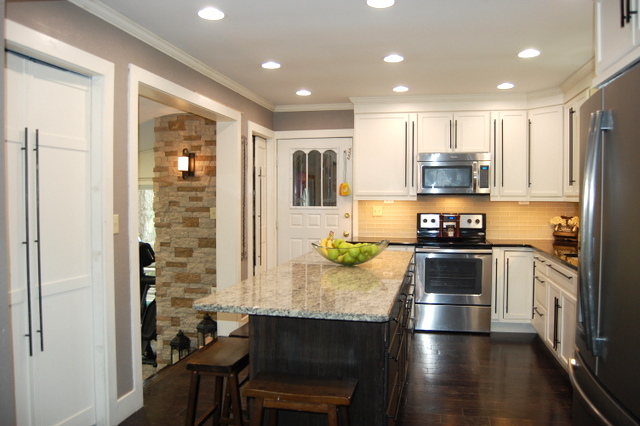 The full walk-out basement has a spacious family room with space for pool table and more. 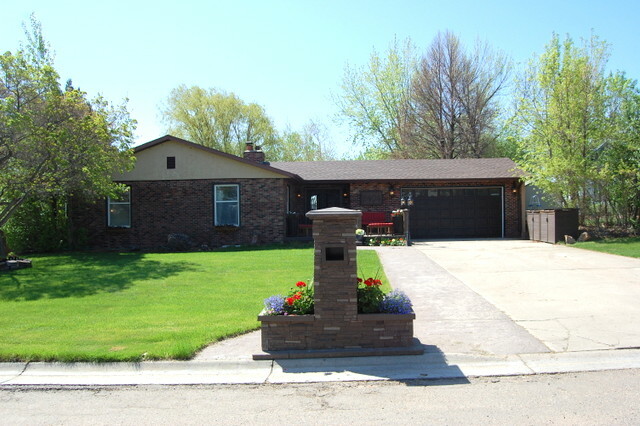 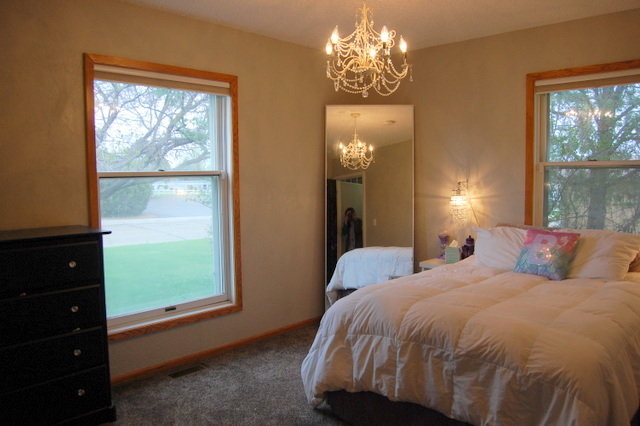 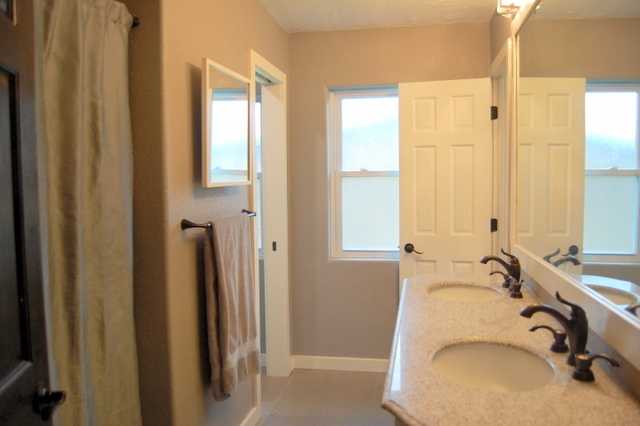 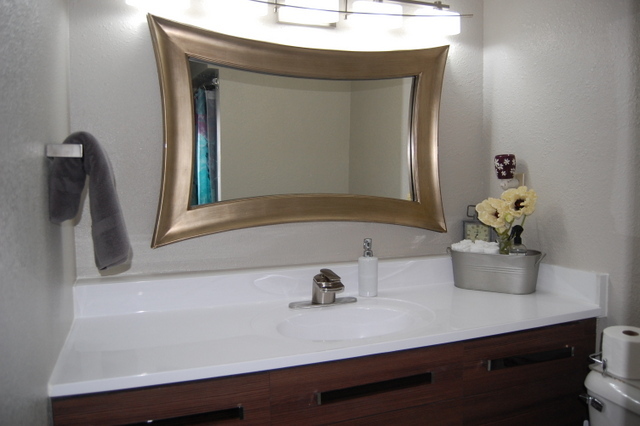 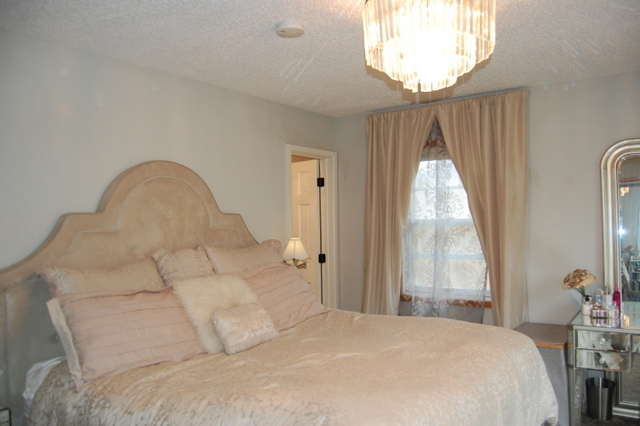 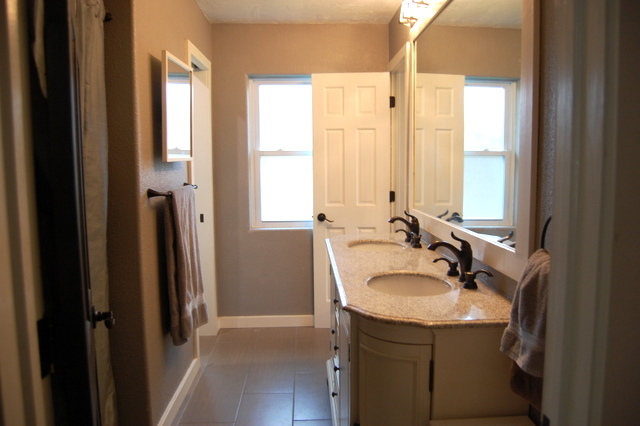 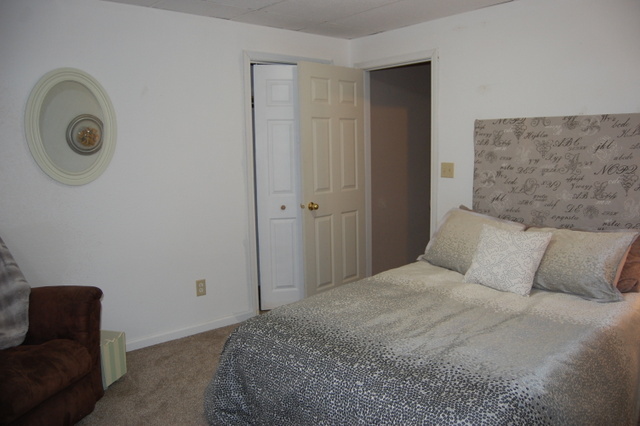 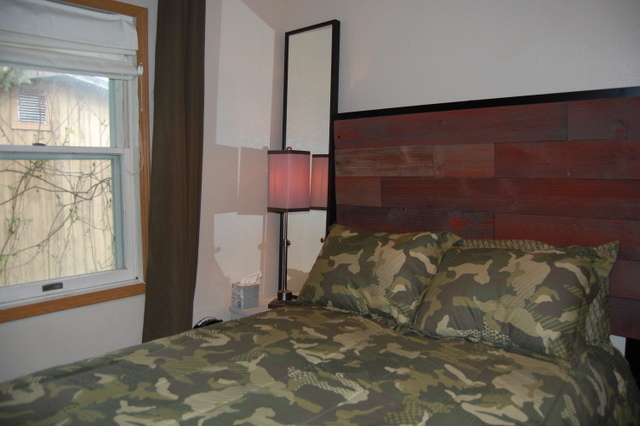 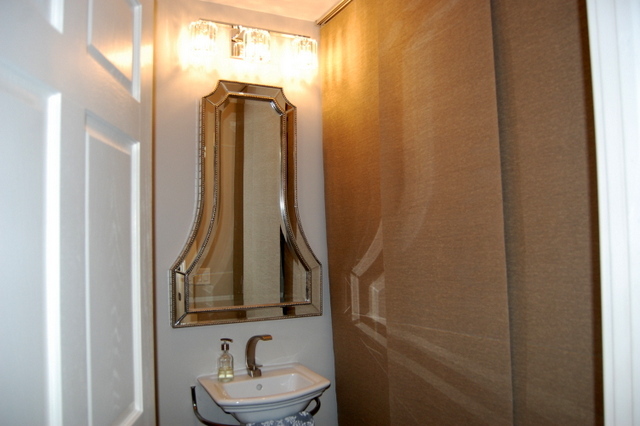 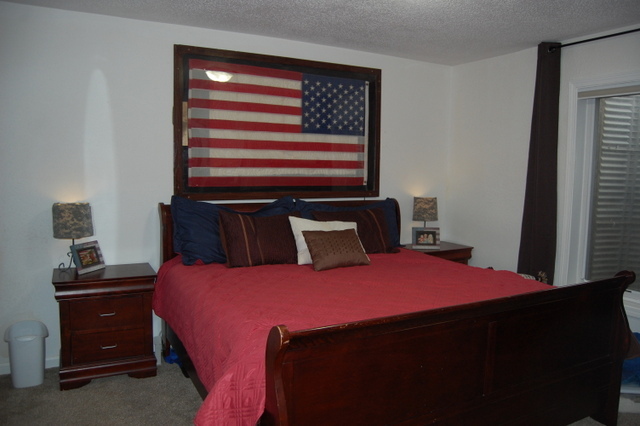 2 additional bedrooms, ¾ bath, 2nd laundry room, and storage. 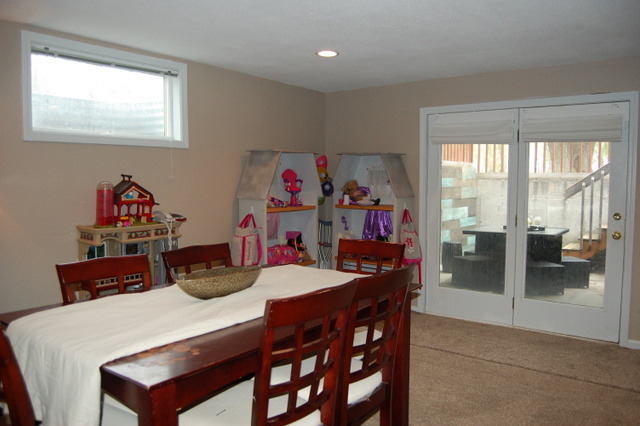 Attached 2-car garage, underground sprinklers, and central air.